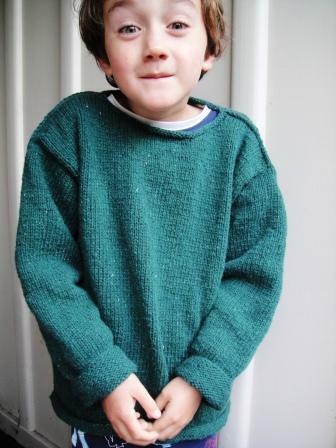 A long time ago (maybe nine years ago), a certain person fell in love with knitting. It wasn’t that she hadn’t knit before, but this time, after many years’ break, it was different. Knitting became her constant companion. 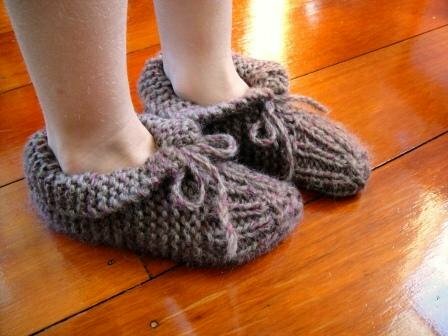 Consequently, there has hardly been a day when she hasn’t spent some time knitting (the days that did not involve knitting were due to flu days where nothing was possible except to lie in bed and sleep). She loved knitting and everything associated with knitting. 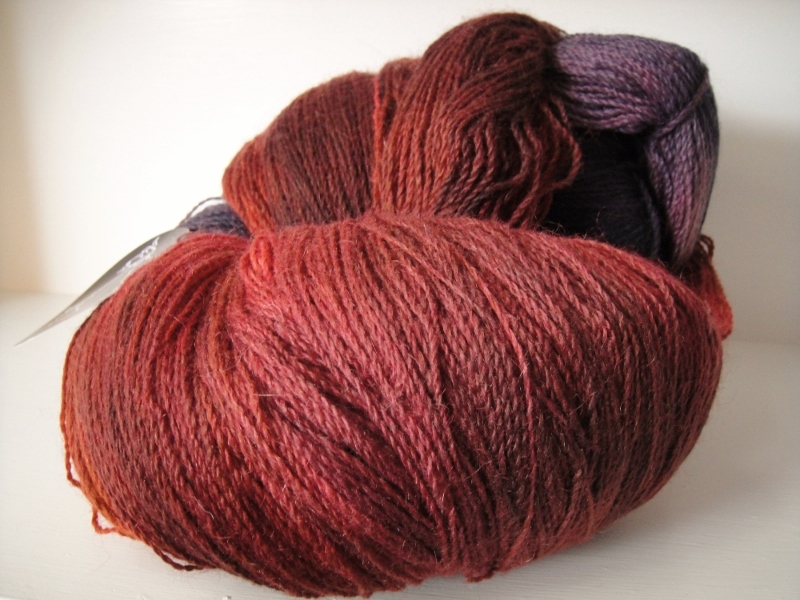 The yarns. The colours. The stitches. The techniques. The tools. The history. The people she met. The animals. 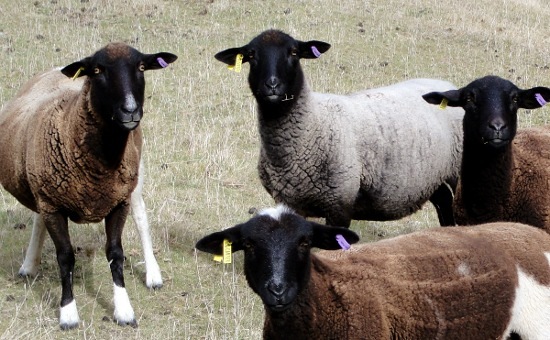 The sheep that the yarn came from. Especially the sheep. Everything was so exciting and new and interesting! At first, she thought that she would only ever knit scarves. 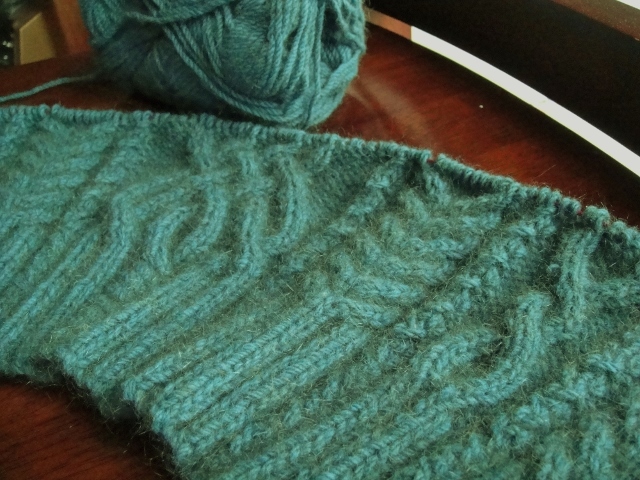 That did not last long, as she branched into knitting clothes for her children and nieces. 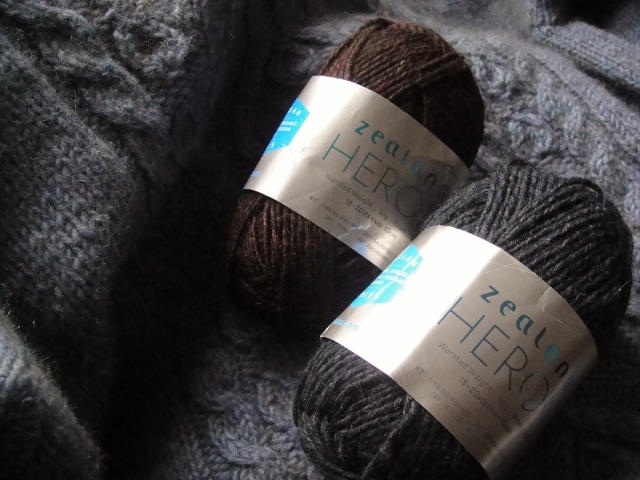 She discovered New Zealand makers of knitting yarn – whom she realised did not have a high market presence (but totally deserved better). 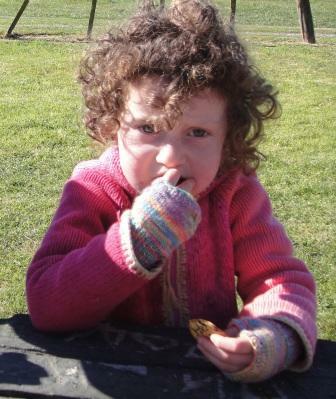 Having a deep interest in sustainability, she wanted to support them and especially to support the wool industry in New Zealand, which appeared to be suffering a lack of appreciation. 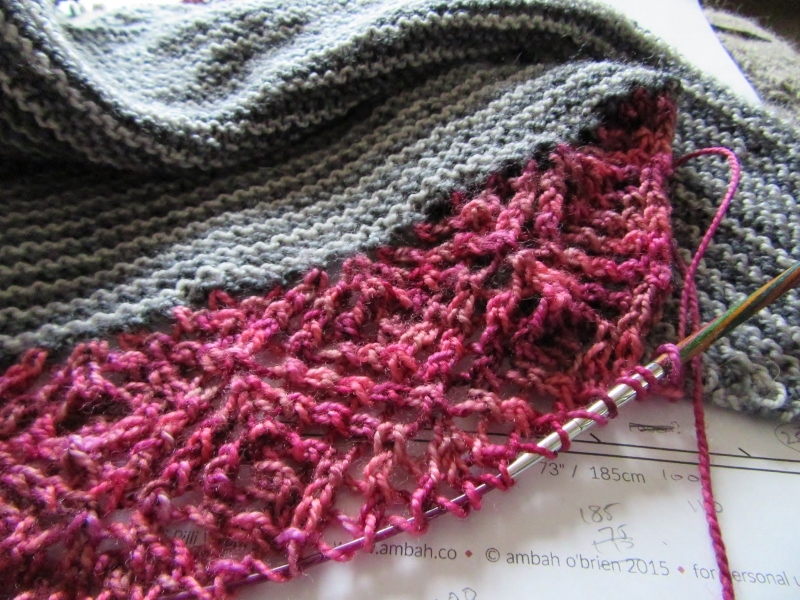 So she began to blog, and somehow, ended up designing small accessories to support the yarns she loved, and an even deeper element to knitting opened up. 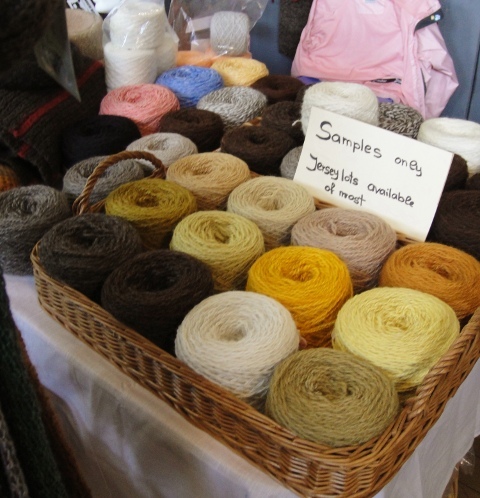 Living and breathing all the aspects of knitting – the doing, the writing, the learning, the reading, the seeing, feeling, knowing, sharing – her appreciation of knitting and levels of happiness increased ten-fold. 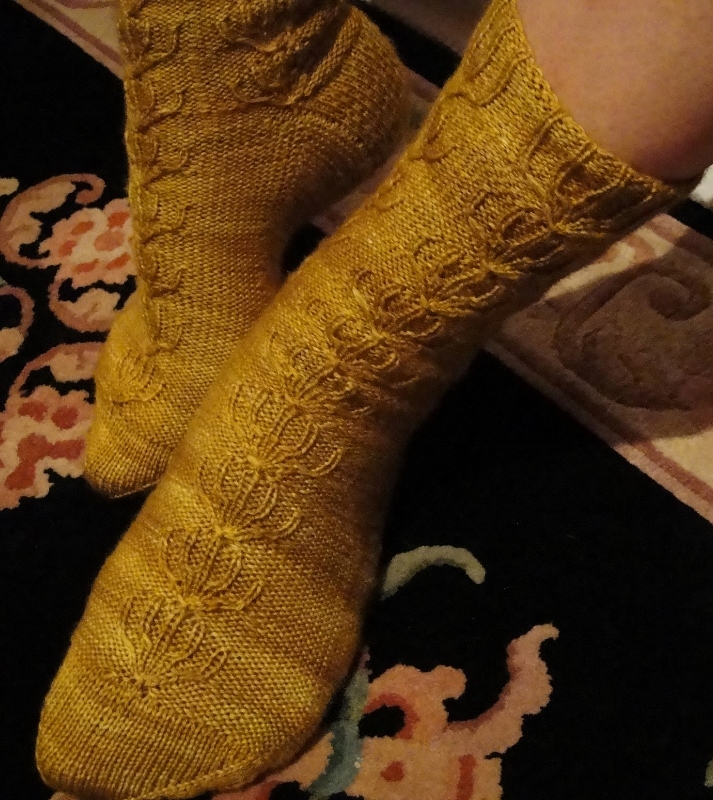 After declaring that she’d never have the patience to knit socks, one day she decided to try. She discovered that her earlier decision was a mistake. It’s a neat trick to take a small amount of stitches, design it to fit a small part of the body, and turn it into a package of cuteness. There are limitless ways this can be done, and entire universe of knitting just in this one small garment! Much enjoyment is now being had in knitting ALL the SOCKS! After many troubled episodes of failure, she swore that she would never be able to understand how to knit lace. One day, she got tired of looking on in envy at the stunningly beautiful things that others were making. So she bothered to take time to learn, and found that she could indeed knit lace. It was a great moment of triumph. Nowadays, she takes great pleasure in creating the beauty of lace. Knitting has been long spoken of as a form of meditation. The act of meditation quiets the brain, calms the heart, and stills the nerves. The meditator focuses only on the act of meditation. 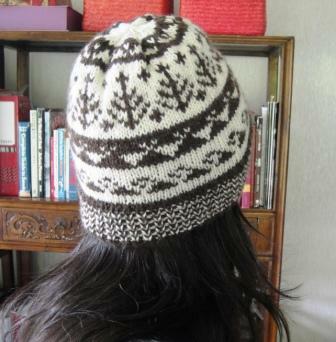 In the case of the knitter, this is her knitting. It works. It calms, soothes, relaxes (most of the time). This is an extremely important need in our everyday busy lives and is a source of great comfort in times of stress. The act of creating something beautiful acts as reassurance that something meaningful can come out of a life that is sometimes in disarray. It also creates joy, and a sense of accomplishment and purpose. 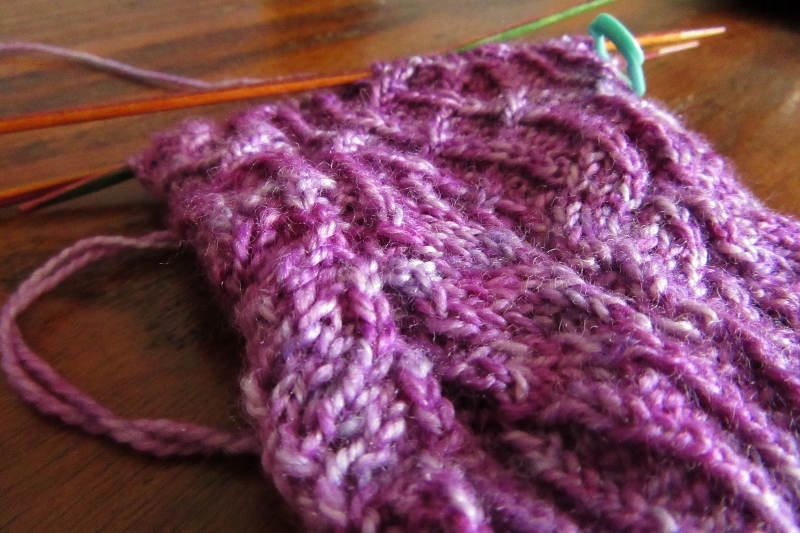 Knitting provides so many opportunities to learn: about everything associated with knitting! Each area can encompass years of learning before mastership: techniques – cables, colourwork and lace, different knitting styles and finishing techniques; yarns – how the animal or plant is farmed, how the fibre is harvested, how its made into yarn, how different spin affects garment performance, how different fibres are suitable for different purposes, how the treatment of the fibres affects garment performance; colour – dyeing; different garment construction and design, the list is virtually endless. It’s a universe of learning and fulfilment that could fill one’s days to the end of time. And so it does. She wakes up thinking of knitting, spends the day knitting as much as possible, and falls asleep at night, gazing at her beautiful collection of yarns, dreaming about what she will make from them when the time comes… to knit. 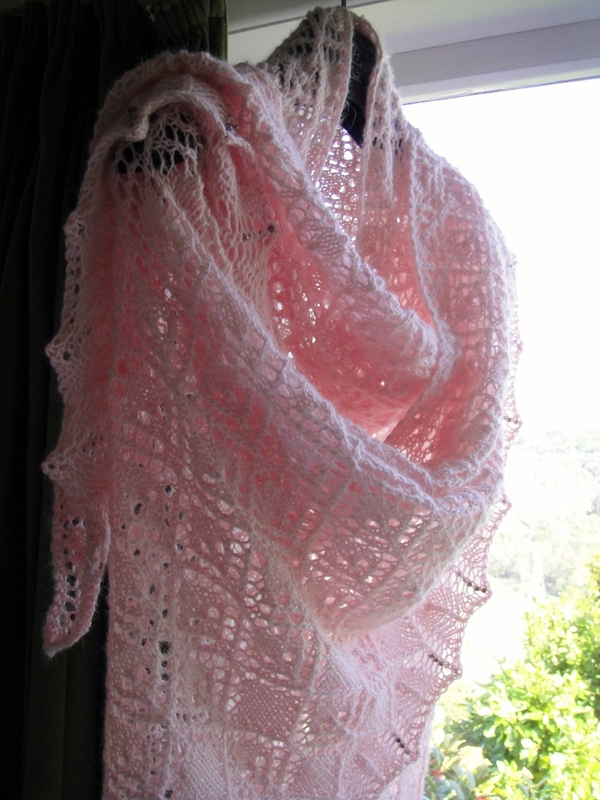 Categories: Knitting | Tags: designing, Knitting, lace, learning, shawls, socks, stress, Wool | Permalink.